INDIA. Mumbai. 2006. 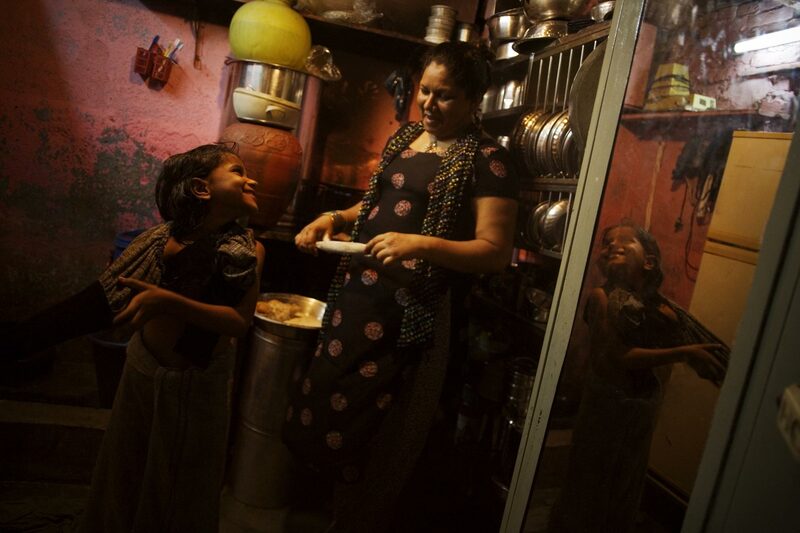 A mother and her child in a small one-room dwelling in Dharavi.